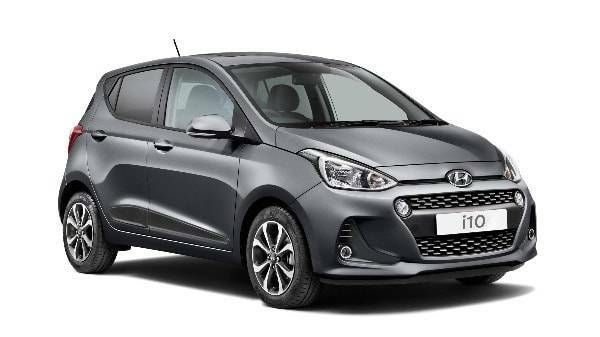 Our Hyundai dealers are proud to be part of the Motability scheme, as we’re helping increase personal mobility and access to our extensive choice of Hyundai models. All models can be upgraded with any additional driver aids, so most modifications will be at no extra charge. The scheme is providing the opportunity to upgrade to a new car every three years, Motability organises the insurance so you and your nominated drivers are fully covered. Additionally, servicing and maintenance are both covered by Howards, with your pride and joy benefiting from our expert in-house team of technicians and mechanics. 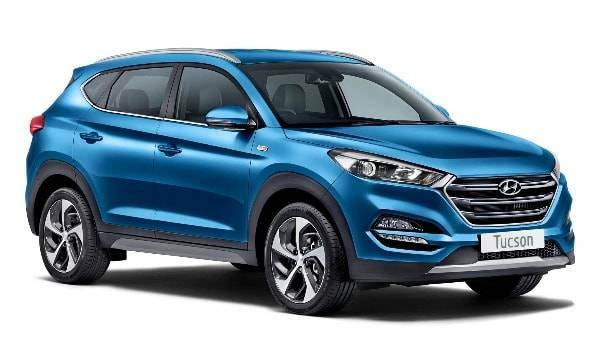 You’ll find a large range of new Hyundai models to choose from that will suit your needs, below is a list of Motability cars and a brief description on how they may fit in with your lifestyle. You’ll also notice above is a Motability car price list of what we have at Howards on offer across the Motability scheme. This 5 door city car is perfect for those people that don’t drive long distances and mainly stick to town or city driving. It is small and agile, while offering enough internal room to be comfortable. 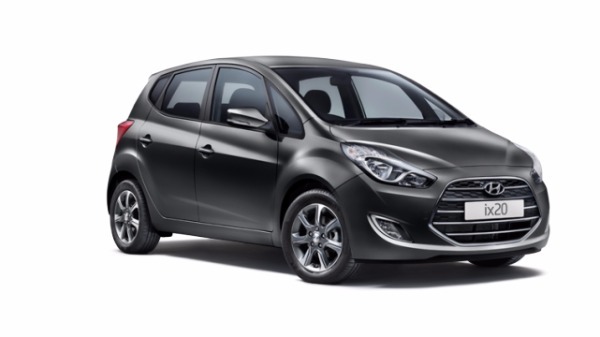 The i10 is designed with style and engineering and offers a fun side to motoring. Choose from a range or trim options as well as a good selection for its colour range. If you're looking for a small car with low running costs then this is it! 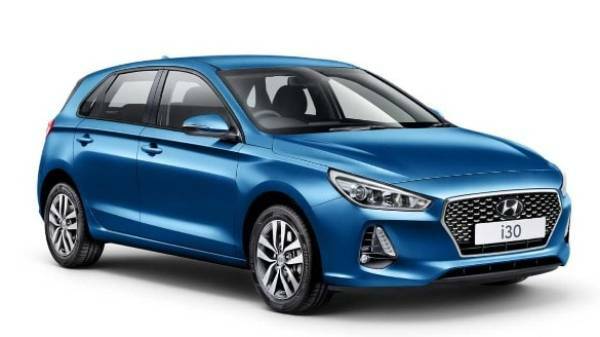 Available in a 5 door or 3 door coupe, this small hatchback has all the benefits of a standard sized hatchback but with the ease of parking and manoeuvring. 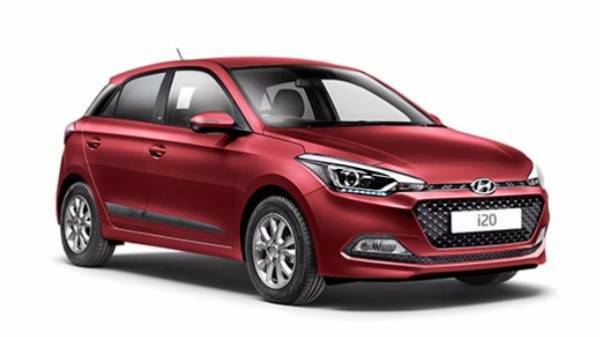 This i20 is designed to beat your expectations as it offers quality along with space and is powered by a fuel efficient engine. Looking for a larger hatchback to fit you and your family in? The i30 will offer you this and more! It’s well-designed body styling offers a slight sporty aggressive look, while on the inside the interior has been ergonomically designed to offer everything at your fingertips while offering a very spacious cabin that's full of light. You can choose from many options from powertrain to trim as well as a good selection of body colour. 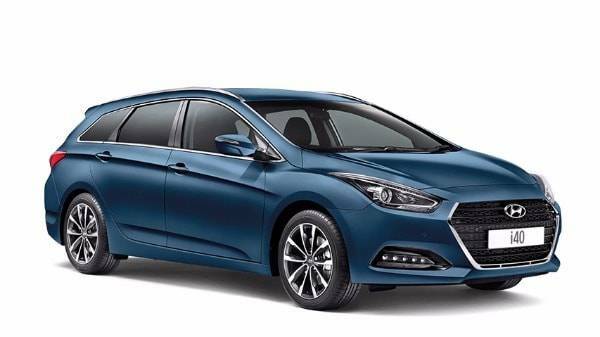 The i40 is available as a saloon car or as a tourer, both offer luxury styling on the exterior while maximising the space within the interior of the i40. You’ll be pleased to drive one of these models as they offer great handling as well as amazing safety features. Yes, this is an economical car to run, the diesel engine only produces C02 emissions under 120g/km. It may be a small car on the outside but it offers a big car space inside, with it’s clever interior design that offers flexible space due to the rear seats been able to slide forward or back independently. This is the flexible family car you have been looking for. Be above the rest with this SUV, your driving position is higher than the majority of family cars offering a better field of view when driving. This SUV is offered with 5 or 7 seats providing that extra room for a large family or the space to store large items. Its bold design speaks for itself on the exterior and on the interior, you’re offered all the features and technology you would expect from such a well-built car. 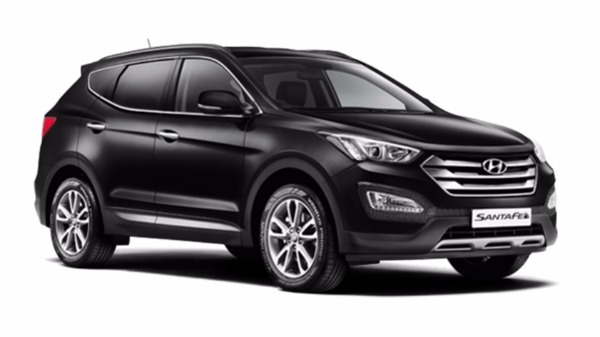 The smaller SUV offered by Hyundai still offers great benefits. The design and engineering have provided better levels of performance, handling and ride comfort. You still have all the amazing features you would expect such as an electric tailgate offering you easy access when your hands are full. As you can see at our Hyundai dealership in Yeovil we offer a wide range of cars that may suit your Mobility needs. Would you like to know more about the scheme and how you may join or want to know what is PIP? We've provided an extensive detailed page all about Motability scheme, which will hopefully answer most of your questions. You may want to call us or visit our showroom if you're interested in a specific model or want to know if we can cater for the added driving aids? Please call one of our specialist at either our dealerships. They will be happy to help or can arrange an appointment for you to come down to the dealership – we look forwards to seeing you!